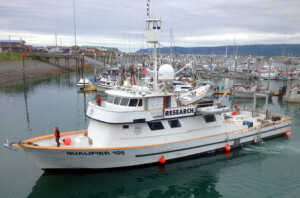 Alaska Housing Vessels For Hire Or Charter | Support Vessels Of Alaska Inc.
Support Vessels of Alaska, Inc. (SVA) offers housing vessels (floating camp) for your remote area project. 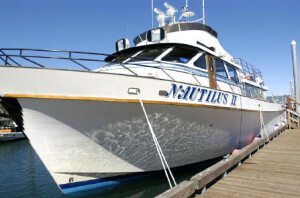 When your project requires a camp, using a vessel equipped with comfortable accommodations to include laundry, showers, dining area, office space, dry storage, satellite voice/data communication, abundant freshwater, waste water treatment, and other amenities/necessities, a housing vessel is an effective option. The use of a housing vessel provides a low environmental impact and is a cost and time saver, as there is no set up or take down of a land camp and no reclamation expense. Also, a housing vessel can follow your project needs should your work involve multiple sites. 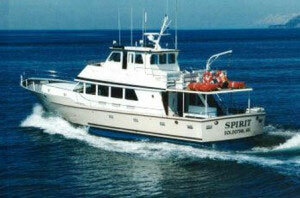 Support Vessels of Alaska, Inc. (SVA) offers safely operated Housing Vessels for your project. Our vessels are fully licensed by the U.S. Coast Guard as required by law and pass all appropriate U.S Coast Guard requirements for safety and seaworthiness. Our crews are dedicated to assisting your staff in completing your project in a safe and efficient manner and seeing to it that your personnel are comfortable and their needs are met. 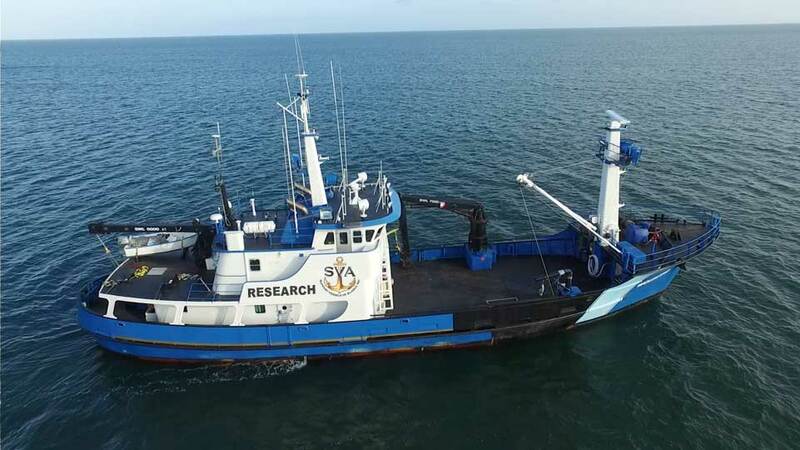 Whether you need to house personnel for offshore work in the Chukchi or Beaufort Sea, on-shore environmental clean-up in S.E. Alaska, archeological site work in the Aleutian Islands, seismic work in Cook Inlet, or wherever your projects may take you, SVA has housing vessels to support your varying needs. Whether your project is short term or a full season remote area endeavor, summer or winter, we have housing vessels to support your project. 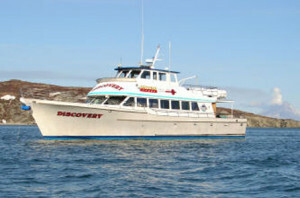 To see all of our housing vessels click the “All Housing Vessels” tab above.